I have an old Russian book on herbal remedies that tells of an application of beets and yogurt on the face that gives one a youthful blush. My mother is Ukrainian, and it goes without saying that beets were a common part of our diet. I did try the stuff on my cheeks and turned pink all right. I think it was due to an allergic reaction. were not keen on the beets themselves. One day when I had cooked a batch of beets for my husband, and myself I noticed that the water left over was a deep, inviting shade of purple. minerals. I just put a bit of sugar in the beet juice, added some vitamin C crystals (I figured that C gets destroyed by the heat) and made popsicles. It might have worked, except Greg, for the first time ever, decided to have a Popsicle with the kids. I guess the purple shade was more inviting than I thought. “So what is it?” he demanded. My husband quit there and then. Seven-year-old Alex, who had been listening intently, made an admirable swan dive, clutching his throat and landing upon the floor, purple popsicle at his side. The twins slurped their way right to the last drop, which made me at least feel justified. I presented my case to my husband. They tasted fine. They were packed with healthy stuff and were completely organic. His defense? Great idea! 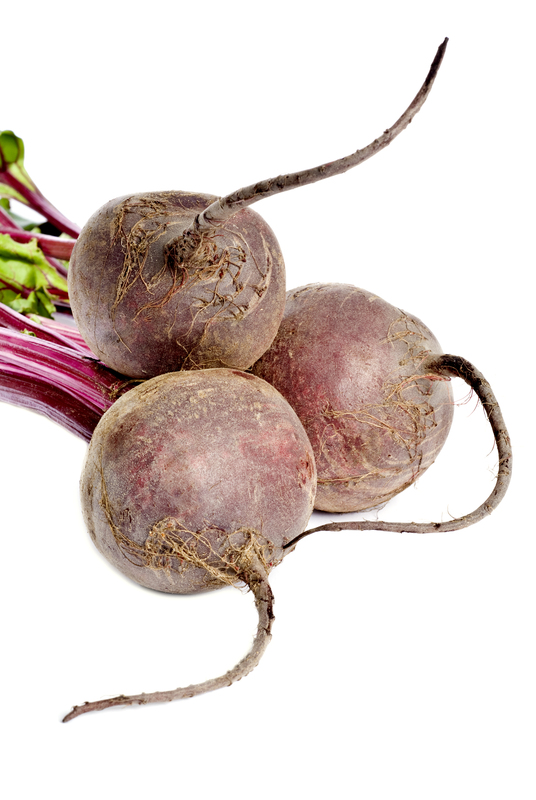 Gets my creative (beet) juices going. Hmmm … boil it down and use it to colour cake icing for hubby. Or dip in a Q-tip and use it as an antiseptic to eradicate his jam toe. Vodka, lime, soda and a dash of beet juice? Don’t give up – you can win this one yet.